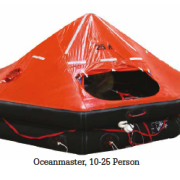 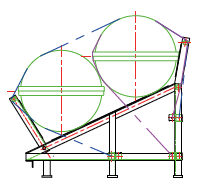 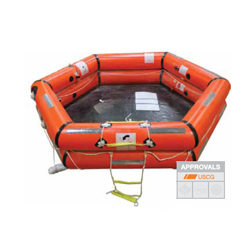 The ShoreMaster IBA offers double buoyancy chambers which are constructed from specially formulated polyurethane (PU) proofed nylon fabric, which is highly resistant to abrasion and impervious to corrosion in the marine environment. 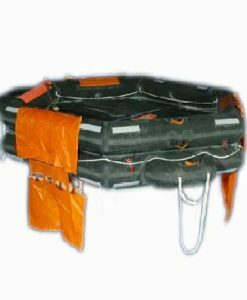 Welded seams make this raft impervious to wear and tear. 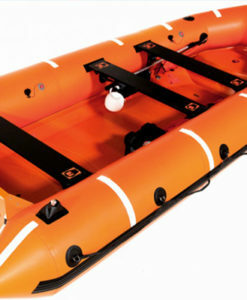 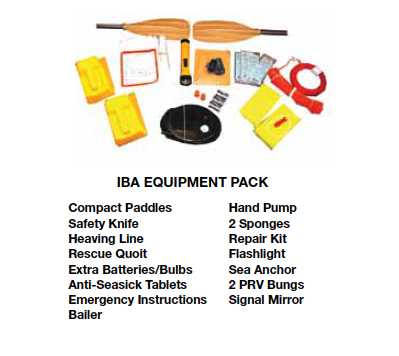 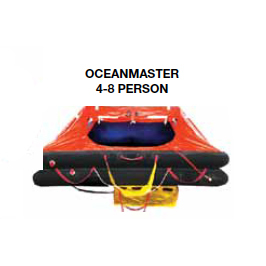 All 8-man ShoreMaster lBAs include a boarding ladder, rescue light and equipment pack. 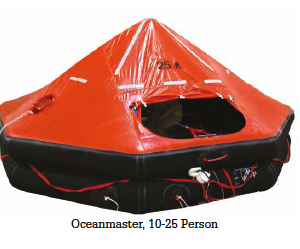 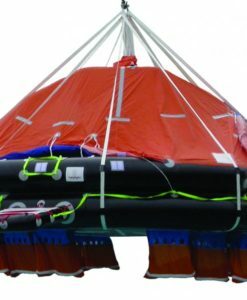 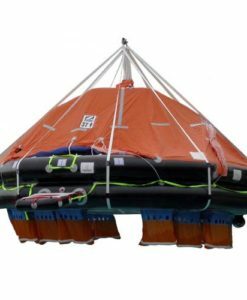 A lightweight, water-resistant, durable valise is available for all sizes of ShoreMaster liferafts. 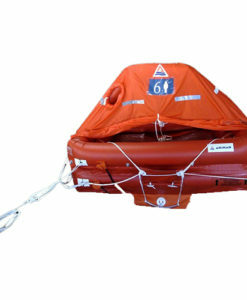 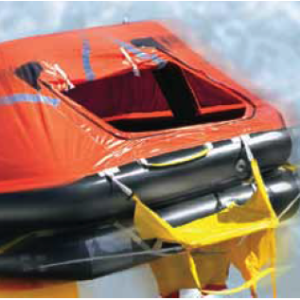 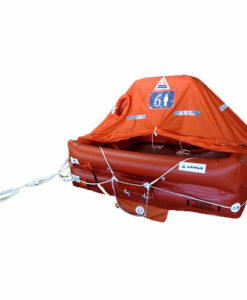 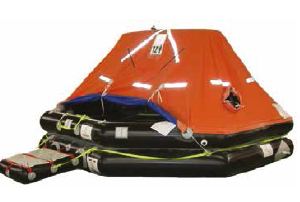 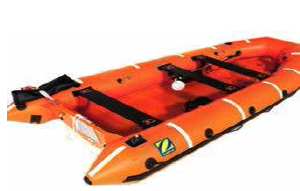 Valises are made of a high visibility material, and are easy to launch overboard. 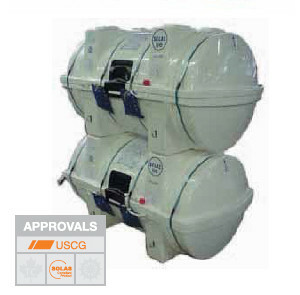 Also available in Low Proﬁle Container.